Music is so wide open with genres, artists, and songs that there is almost too much to discover. And when you’re in the mood for something out of the ordinary, something new that you’ve never heard, how and where do you look for it? These apps can help you explore music from across the globe or around the corner. Find a new favorite song, delve into a different genre, or learn about a new artist. 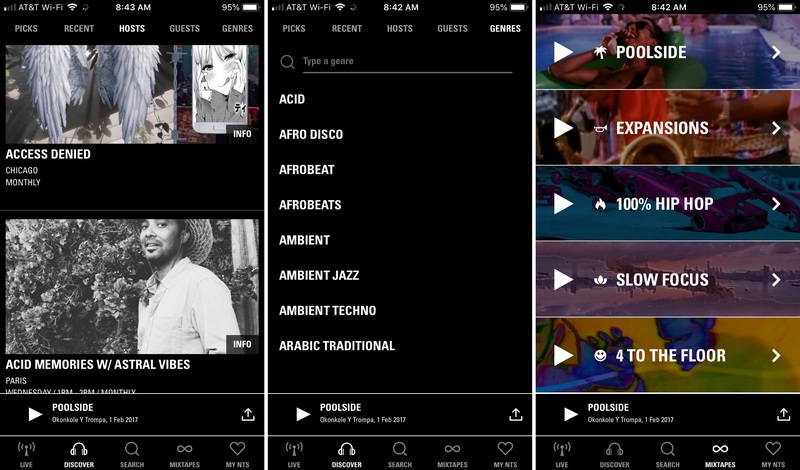 These are the best apps to discover new music. With Deezer, you can listen to song collections, browse by genre, choose a playlist by your mood, or check out live radio. Create Flows based on artists that you enjoy. 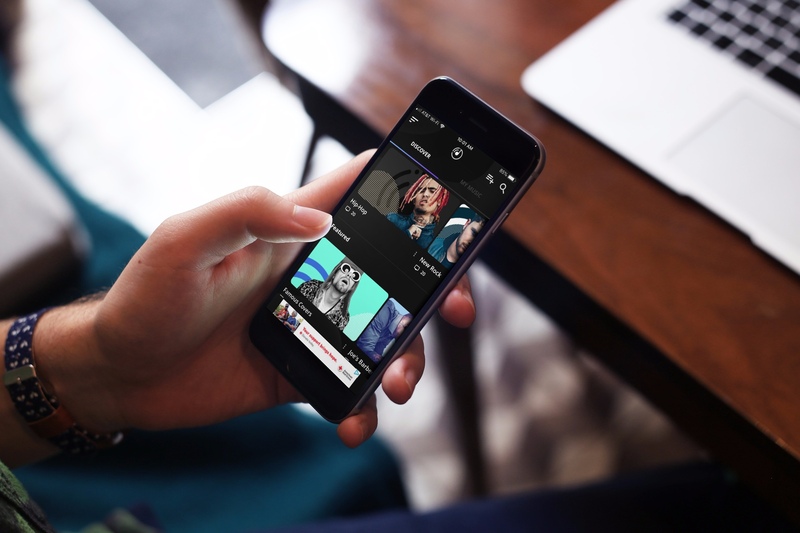 The app will assemble recommended songs based on the artists you choose. Discover the top songs from around the world by country. Take a look at trending artists, listen to their tracks, see similar artists, and mark your favorites. Deezer has popular artists and songs as well as those that are up-and-coming. You can see how many fans the artist, song, or collection has, which might motivate you to listen to them too. What’s cool about NTS Radio is that you have several ways to discover new music. You can listen to live radio, explore songs by genre, see what others are listening to, or check out the mixtapes. Tons of unique genres to choose from including cosmic disco, freak folk, and jazz fusion. Music and hosts from across the globe in locations like Chicago, Paris, London, and Moscow. A favorites section to save the songs and radio shows you enjoy. With the different features for finding something new to listen to, NTS Radio is certainly a terrific option. 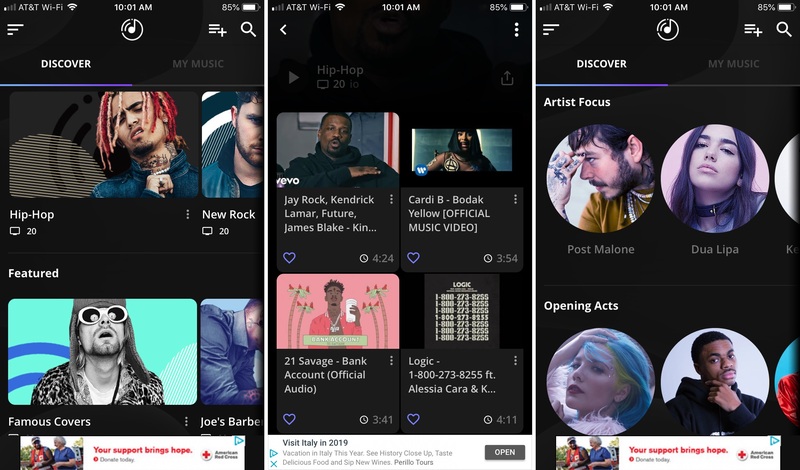 The io music app is all about music discovery. Look at exclusive io artists, select music by mood or genre, and browse the new album and EP releases. View the trending songs from around the world, what’s being searched, and what’s being played by others. 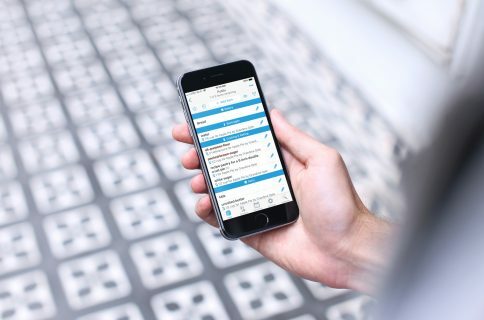 Create playlists, add songs to them, and share tracks with your friends. Listen to music by artist, see what’s featured, and save your favorites. The io music app is another great way to discover fresh tunes and new artists with a clean interface that makes it easy. 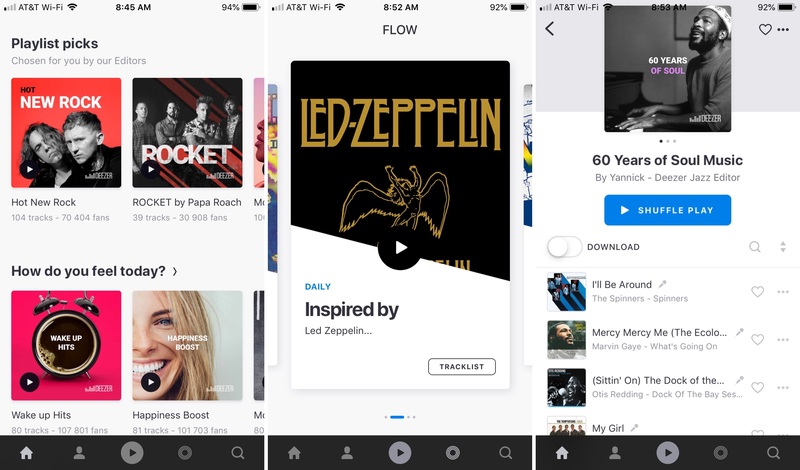 If you’re tired of the same old, mainstream music apps for discovering something new to listen to, then definitely give these apps a try. Let us know if you like one or more of them. Or, if you have a recommendation, feel free to leave it in the comments below. 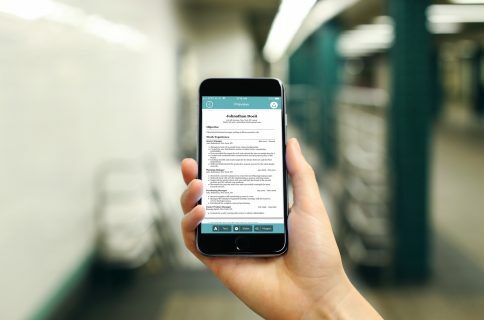 And check out some of our other app lists for iPhone while you’re here!